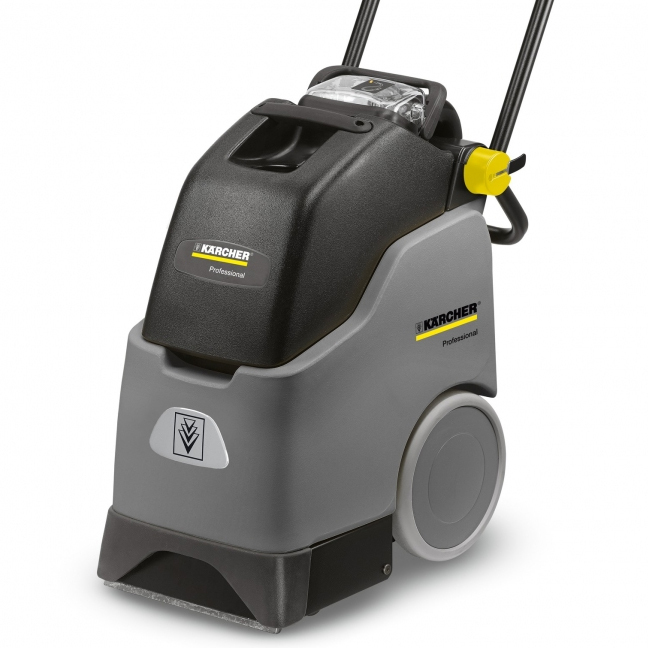 Compact size with big machine performance, our BRC 30/15 C four gallon extractor is the perfect small area carpet maintenance solution. Other makes and models available. Please contact for more information. 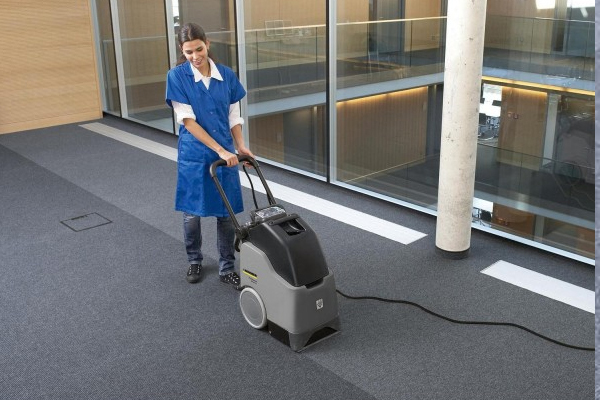 Quiet, powerful, highly maneuverable in congested areas, 12" cleaning path for open spaces. Simplified controls, fast set up, easy to use operation. A 38 psi solution spray combined with a cylindrical cleaning brush produces professional results each and every time.